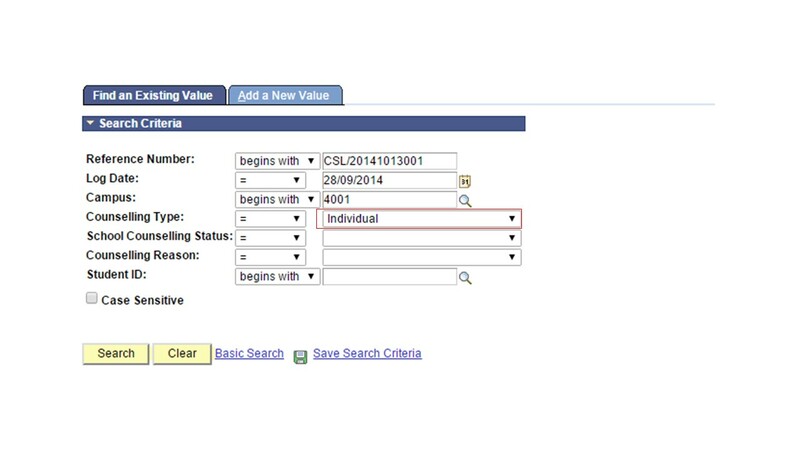 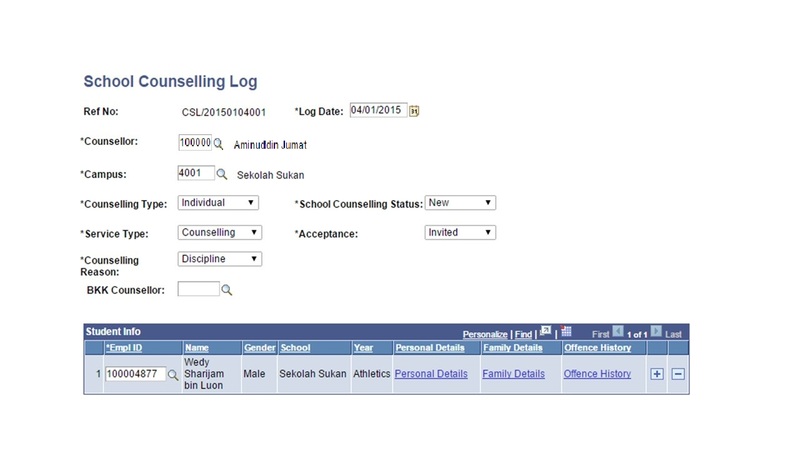 This function allows the users to assign their counselling case to another school counsellor. 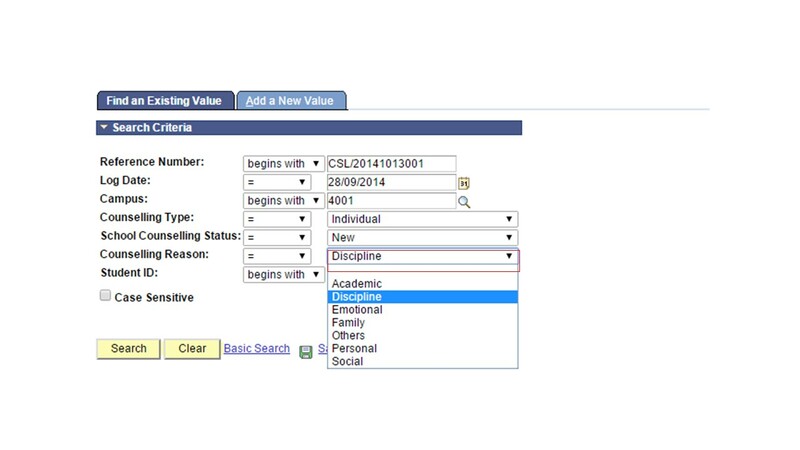 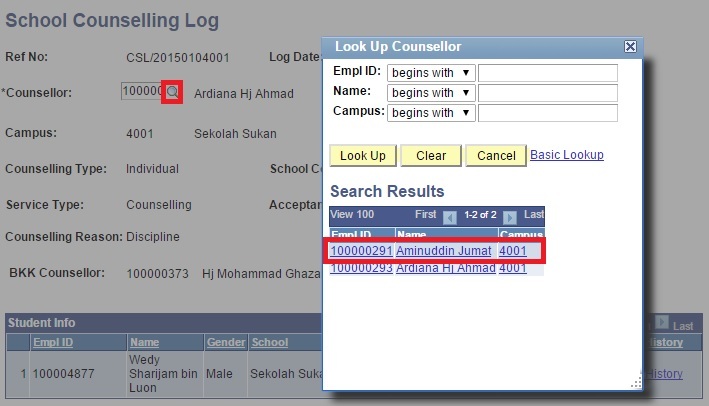 After changing the counsellor, the original counsellor will not be able to search for the counselling log again. 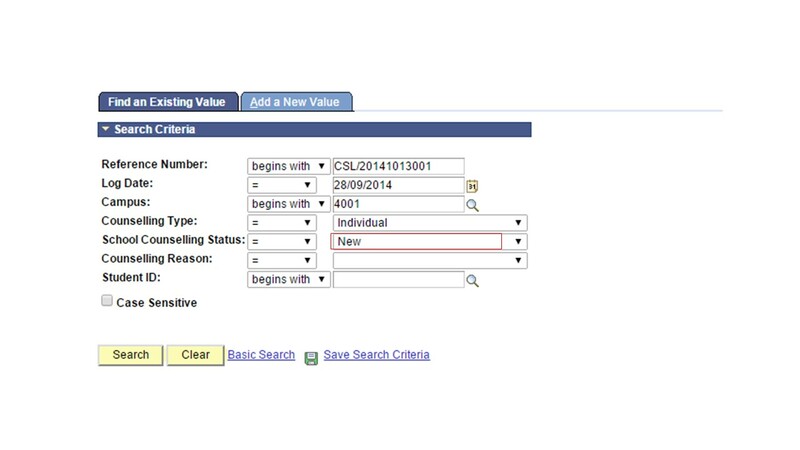 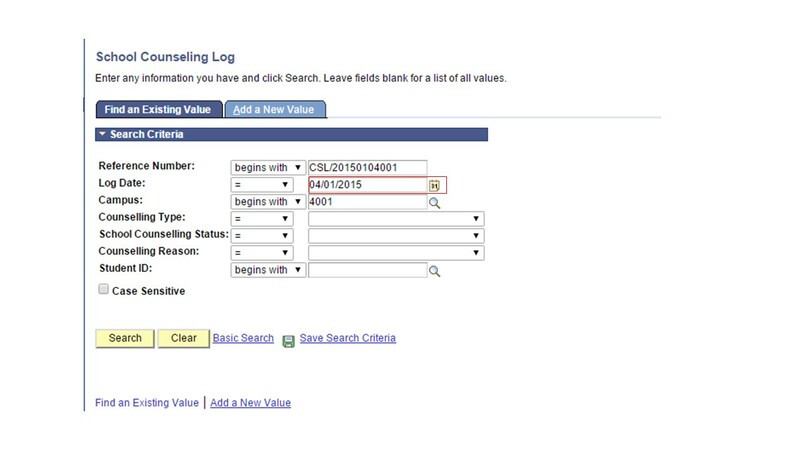 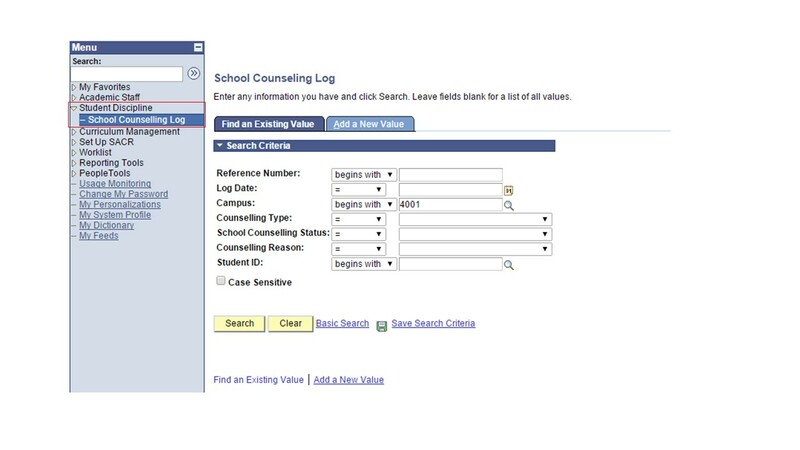 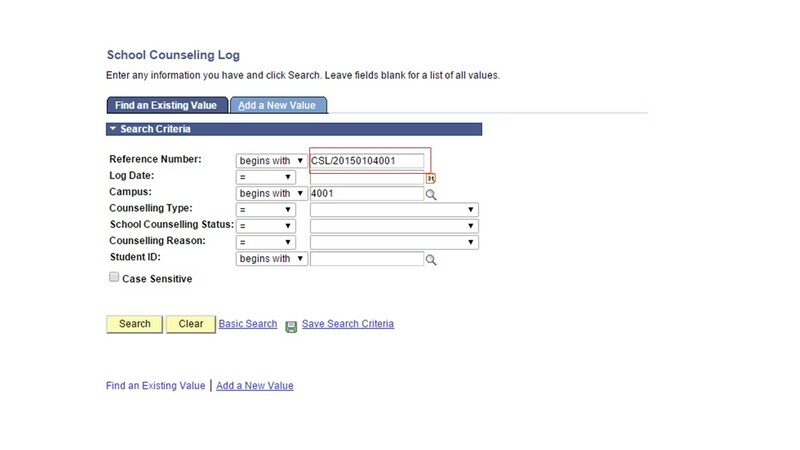 This counselling log will appear in the newly assigned counsellor’s search results.